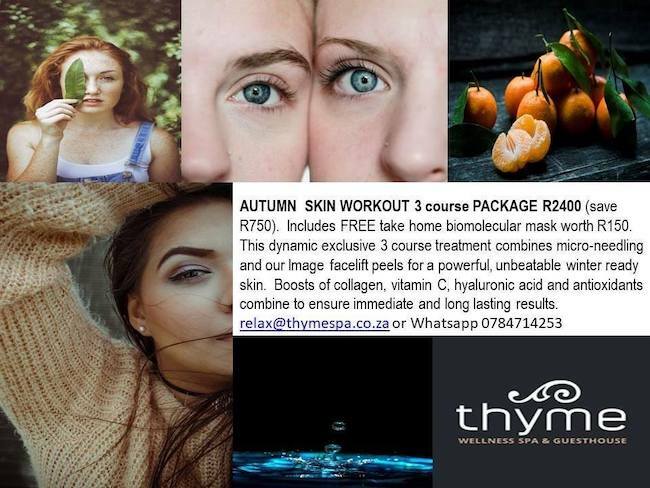 Thyme Wellness Spa is an urban retreat situated close to the Tygerberg Nature Reserve. 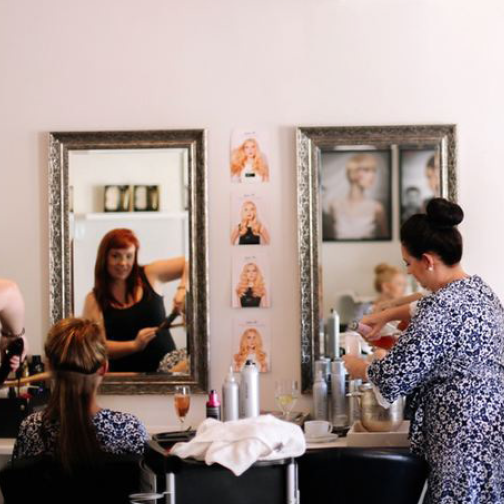 We have created an exceptional atmosphere to promote positive wellbeing- whether you visit us for an hour, a day or a week or two you will leave feeling relaxed, refreshed and rejuvenated. 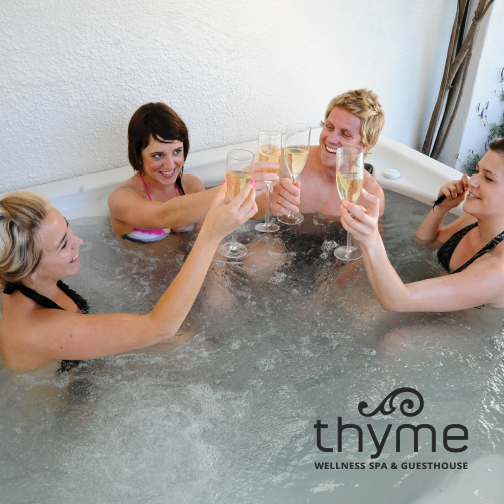 Being halfway located between Cape Town City Bowl and various historic wine routes, Stellenbosch, Paarl and Franschoek, Thyme is ideally suited to both tourists and travelling executives! 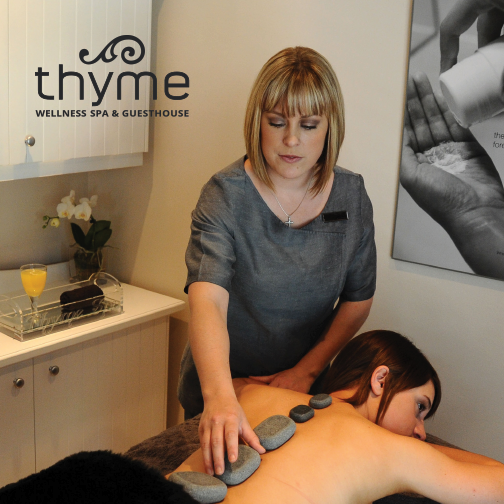 Thyme is further situated on the doorstep to the wine estates and restaurants along the Durbanville Wine Route. Showing 1-10 of 163 items. This was the best message ever and a wonderful experience. 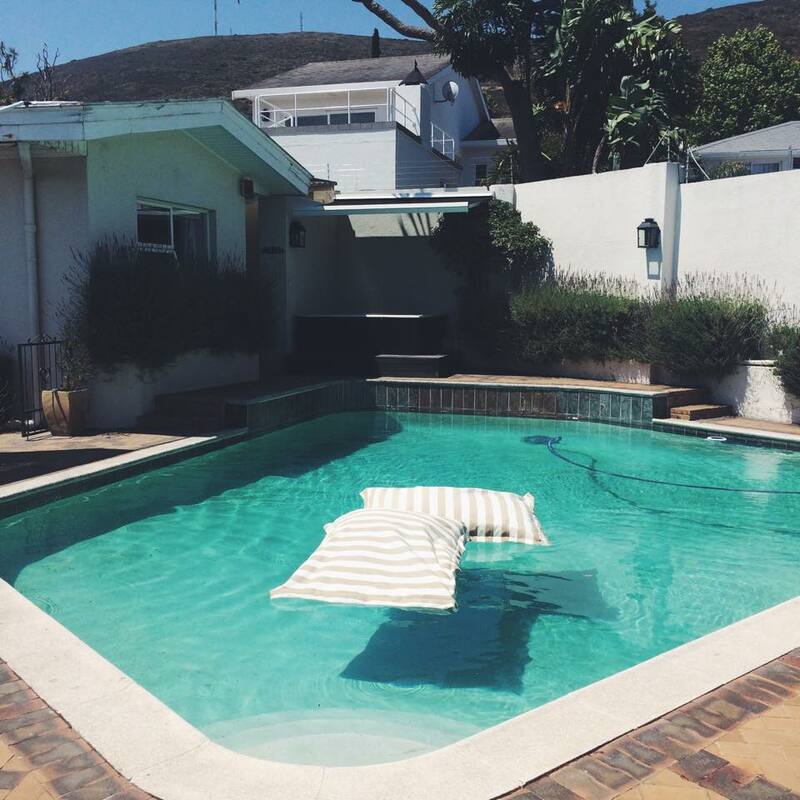 Beautiful guesthouse and the most amazing service! ?? Thank you to Primrose & Bongi for a top class experience! Very professional and tuned in to the customer's needs. Best full body massage I've ever had! I had Micro Blading done by Twane at Thyme. I love my new eyebrows and am super happy with the outcome. Twane is very professional and friendly. 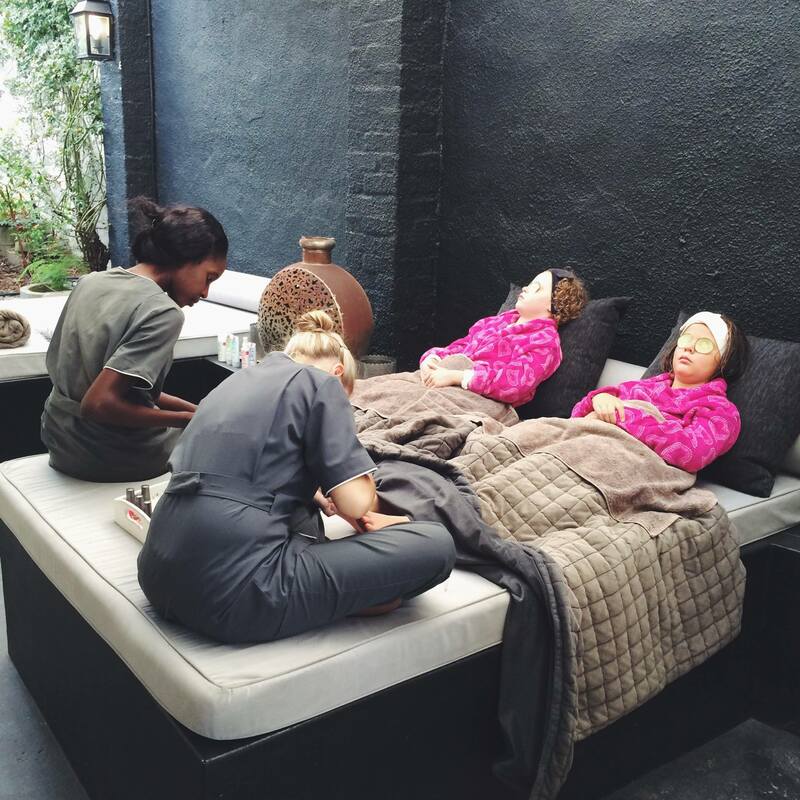 I am going to move all my beauty treatments to Thyme.